Increasing air pollution is hurting all of us, but it affects mainly the health of our children. Researchers found out now that every year about four million children’s car as a result of air pollution caused by cars and trucks on Asthma developing. 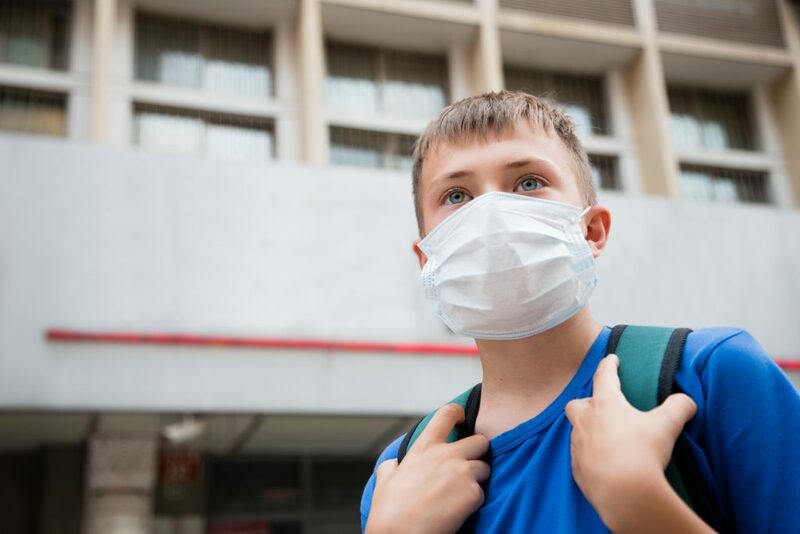 In a recent study by the George Washington University, it was found that the air pollution caused by cars and trucks each year, approximately four million Asthma-diseases in children caused. The results of the study were published in the English journal “Lancet Planetary Health”. Most of the new cases of Asthma in children occur in places where the pollution of the air under the limit of the world health organization (WHO). This suggests that polluted air is at a lower load than previously thought harmful. The impairments are not only limited to countries such as China and India, where air pollution is particularly high. In the cities of the United Kingdom and Australia, the researchers make the air pollution caused by traffic, for example, about three-quarters of all new cases of Asthma in children responsible. How can we reduce air pollution in the transport? The results suggest that millions of new cases of pediatric Asthma could be prevented by reducing air pollution. The main pollutant nitrogen dioxide is mostly produced by diesel vehicles. Improving access to cleaner means of transport such as electric vehicles, Cycling and walking could help to reduce the Asthma disease and to reduce greenhouse gas emissions. The landmark study shows the massive global burden caused by traffic emissions. Asthma is just one of the numerous adverse effects of environmental pollution on the health of children. Governments must act now to protect our children. 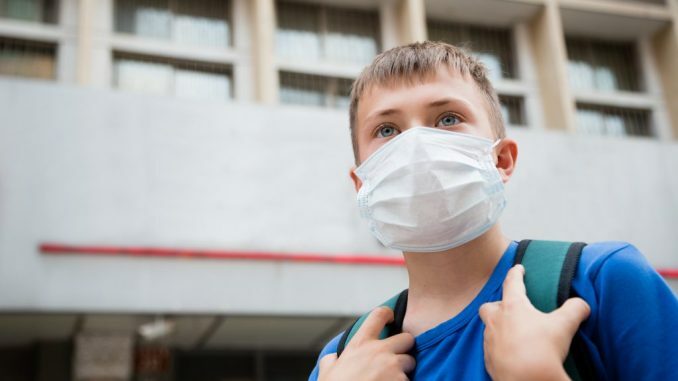 Many large studies have already shown that there is a strong connection between traffic emissions and Asthma in children, and that the pollution of the air, causing harmful inflammation. There is clearly a strong causal link between traffic emissions and asthma in children, explain the authors of the study. The most important pollutants seem to be nitrogen dioxide (NO2). But also other pollutants such as fine dust particles could also be an important factor. Asthma in childhood has reached, according to the researchers, in the meantime, a worldwide epidemic proportions. About one in every eight new case was due to the air pollution caused by traffic. The results of the study provide evidence that the existing WHO Standards for children not adequately protect against Asthma.